Koos Wiltenburg (1954) started to play bass guitar at the age of 17 in a blues and rock band in Rotterdam. At the age of 21 he started his classical study double bass and 3 years later his jazz study at the conservatory in Rotterdam. On both studies he graduated in December 1983. At the same time he was active as a professional bassplayer (both double bass and bass guitar) and has won the Laren Jazz festival at the age of 21. As a freelancer he played in many groups, theatre productions and radio/television programs. Together they accompanied many musicians a.o. Lee Konitz, Slide Hampton, Urbie Green, Dee Daniels, Charles McPherson, Toots Thielemans,Georgie Fame,Hal Singer,Benny Bailey,Tom Kirkpatrick,Dave Pike,Marjorie Barnes and many others. 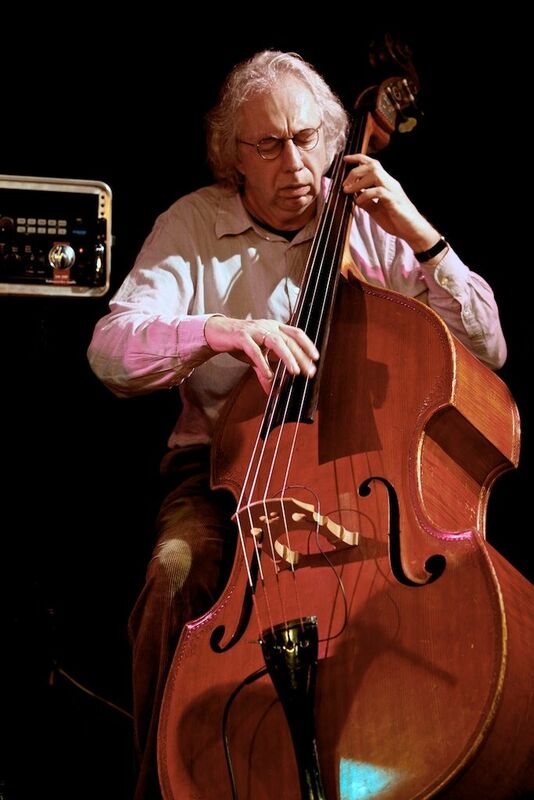 Since 1987 Koos has been working as a double bass,bassguitar and ensemble teacher at the Prins Claus Conservatory in Groningen. In May 2006 he released his first album as a leader “Worth a journey”All songs and lyrics are written by Koos. October 2008 the release of his second album: :What a beautiful day for the blues” in collaboration with the legendary guitar player Eef Albers, saxophonist/clarinetist Leo Janssen and drummer Arno van Niewenhuize and guitar player Thomas Zoetelief. Fall 2010 CD KOOS WILTENBURG GROUP – “HANDS ON” with ef Albers-Leo janssen-Thomas Zoetelief-Arno van Nieuwenhuize en Mamour Seck. Present: Johan Clement and Marc Schenk.